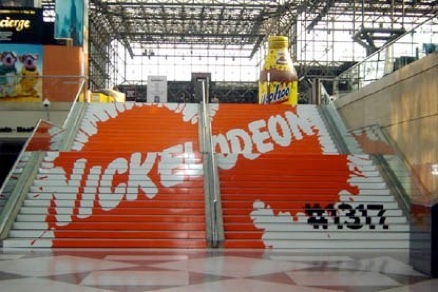 Bob's professional resume includes exhibit design and services, tour management and event implementation for custom builders and a number of independent production and performance companies. Bob has been responsible for successful campaigns designed for Bank of America, IBM, Ortho-Biotech, IDG, Ziff-Davis, Intel, Dell, and Pfizer. 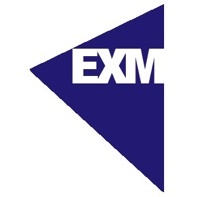 EXM is a trade shows management and events marketing company positioned to assist corporations deliver their message in unique and targeted ways. Give us a call, we can help you create success. Copyright © 2013 EXM LLC All Rights Reserved.